Dr. Sherilyn R. Emberton serves as the 13th president of Huntington University. Prior to accepting the presidency at Huntington in 2013, Dr. Emberton served as the provost and vice president for academic affairs at East Texas Baptist University in Marshall, Texas, as well as serving in that same role at Lincoln Memorial University in Harrogate, Tennessee. Dr. Emberton began her career in private higher education at LeTourneau University in Longview, Texas. In 2005, she was named the associate vice president for academic affairs for the institution. She completed a Doctor of Education degree in 1999 from Texas A&M University-Commerce and an undergraduate study at Stephen F. Austin State University where she received a Bachelor of Science in education degree in 1979. She earned a Master of Education degree from the same institution in 1981. 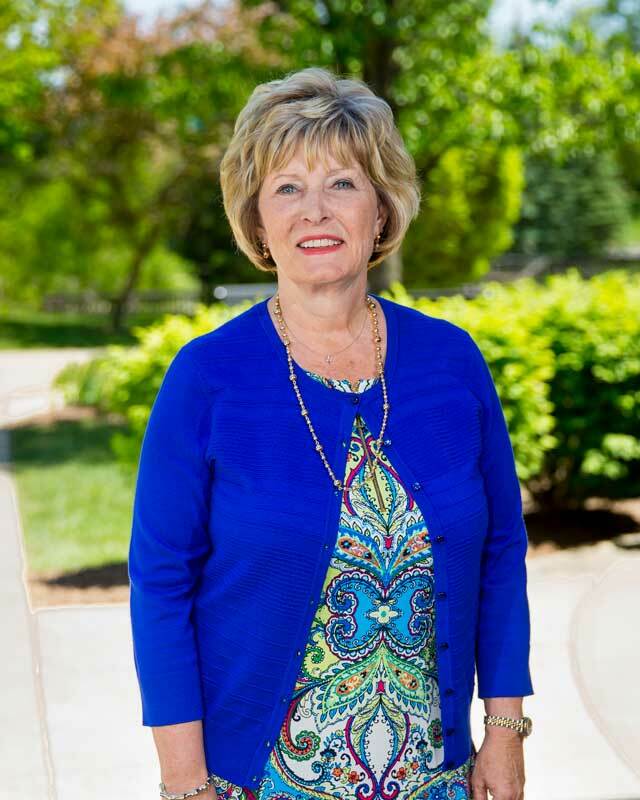 Dr. Emberton sits on the executive boards of Northeast Indiana Regional Partnership and the Northeast Indiana Chamber of Commerce board of directors. She is the Director of Higher Education for the US National Conference, United Brethren Church in Christ, and chairs the Lenawee Christian Ministries Board, in Adrian, Michigan. Dr. Emberton joined the board of directors of the Community Harvest Food Bank of Northeast Indiana in 2015, and the board of directors for Indiana’ AgriNovus and Elevate Ventures in 2017.